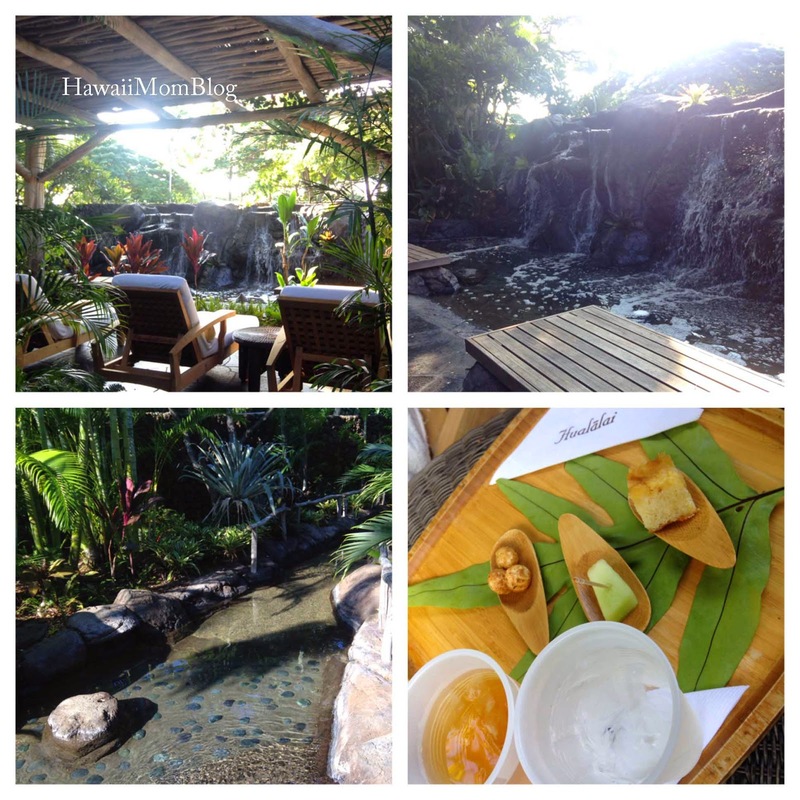 Our family's stay at the Four Seasons Resort Hualalai at Historic Ka`upulehu was the most relaxing getaway I've ever experienced. It was a nice break from all of the chaos and stress from the holidays - and just every day life. Lounging at the pool or beach, relaxing in our suite, and enjoying the views brought a sense of calm to my life. 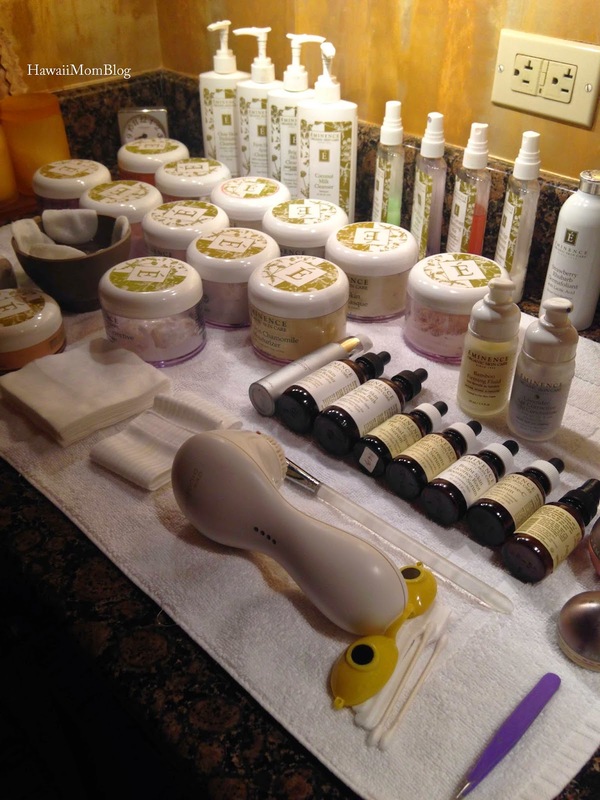 A highlight for me during my stay, that left me feeling very refreshed and rejuvenated, was a visit to the Hualalai Spa, where I was treated to a 50-minute Classic Facial. 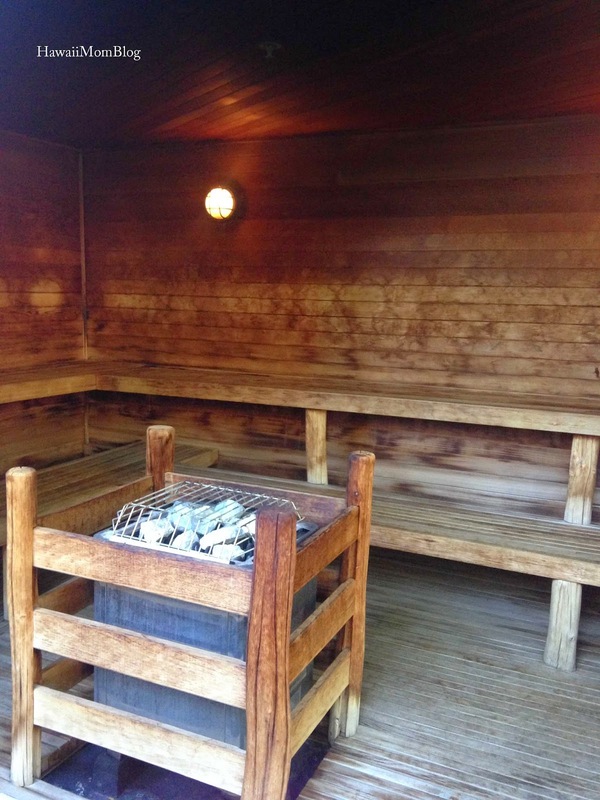 Upon arrival I was shown around the spa's facilities, which include the sauna, steam room, and cold plunge. Although I did have some time prior to my facial to utilize some of the facilities, I decided to simply sit and relax and wait for Robbin, the aesthetician. Robbin promptly arrived at my scheduled appointment time, and we went to the treatment room, where my skin was about to be steamed, cleansed, and moisturized for the next 50 minutes. During the treatment I also had my arms massaged with hot stones, and my feet and shoulders were massaged as well - it was so relaxing. I was trying hard not to doze off! . Robbin was kind and gentle during the treatment. I wasn't informed (nor did I ask) about the products she was using - I (literally) left everything in her hands and trusted everything she was using and doing (she has several years of aesthetician experience under her belt). Whatever questions I did have she eagerly answered them and always made me feel comfortable. Before I knew it, the 50 minutes were up, and I was astounded when I felt my skin - I couldn't believe how silky-soft it was! Robbin did mention I already had nice, soft skin to begin with, but she hydrated my skin and infused it with nutrients to make my skin feel amazing. 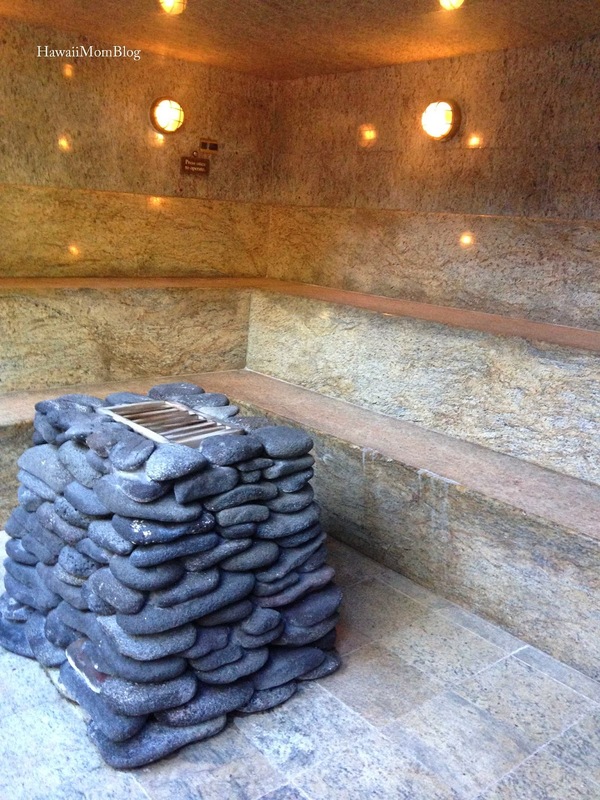 After the treatment I was ready to go back to the locker room to get dressed, but Robbin suggested I go to the Waiea Garden, where guests can sit and gaze at the waterfall, walk through a stream bed full of rocks that massage the feet, and enjoy some refreshing snacks and drinks. I selfishly wanted to stay there and take a little nap, but I knew I had to get back to my husband and kids at the Keiki Pool. 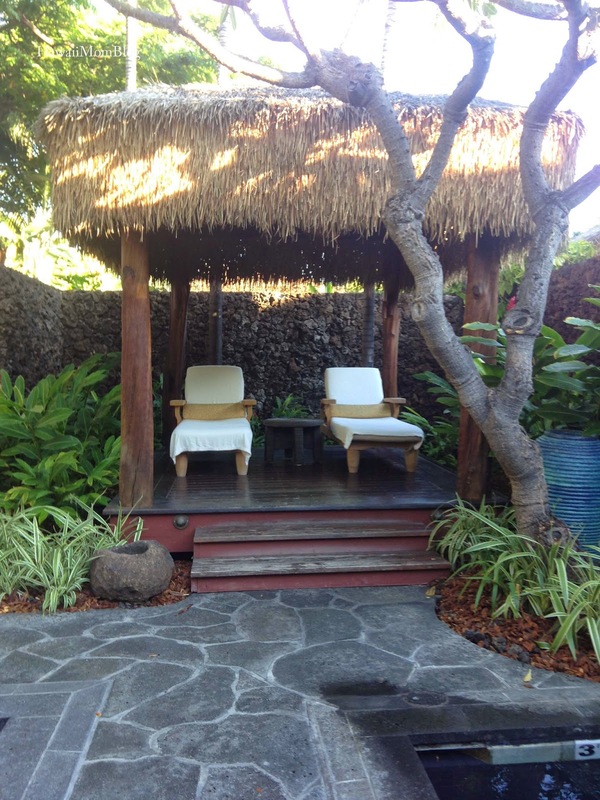 Staying at the Four Seasons Resort Hualalai is already a treat in itself, and a visit to the spa was just the kind of pampering I needed - for my skin as well as my soul! 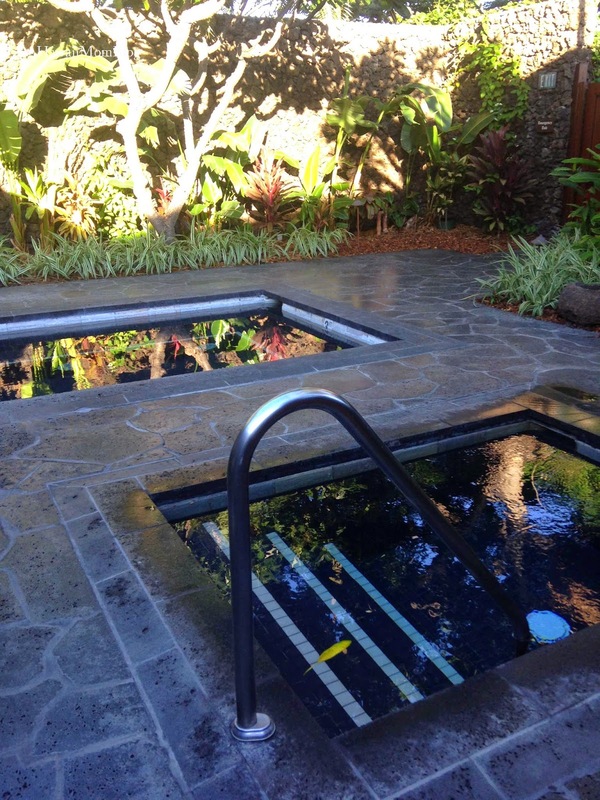 Thank you to the Four Seasons Resort Hualalai for hosting the spa treatment. Gratuity was paid on my own.